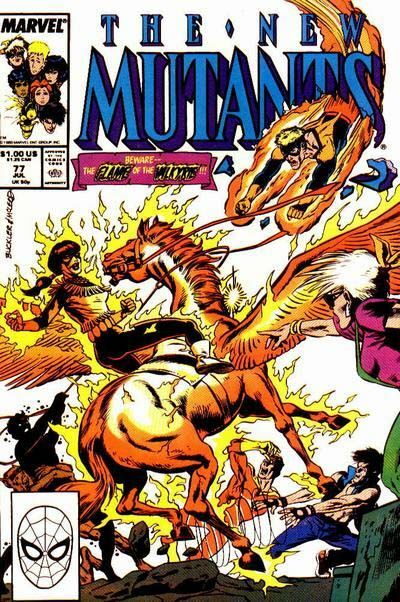 Looking for pages from New Mutants #77. Cash ready for purchase. If you have any or have any leads please hit me up. I know the two pages on CAF and the cover, so any other pages.